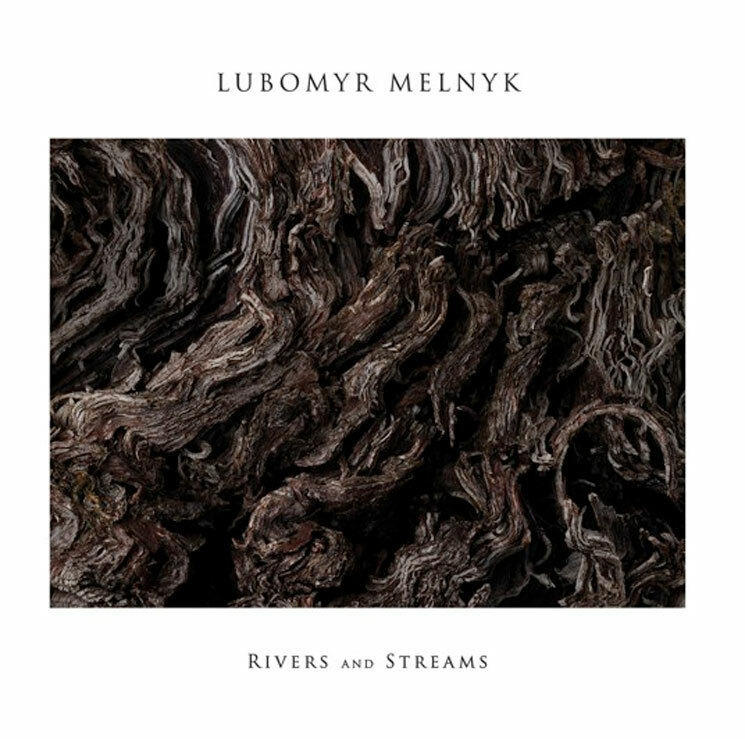 Ukrainian composer and fastest pianist in the world, Lubomyr Melnyk is releasing a new album called Rivers and Streams. It will be made available on vinyl, CD and digitally through Erased Tapes on November 27, but you can get a early listen here at Exclaim! The title of the album alludes to Melnyk's concept of continuous music, a kind of language for piano influenced by minimalism that he developed out of his classical training in the early '70s. The style of the album is, of course, congruous with this approach, meaning a lot of fast notes played with the sustain pedal pressed, fostering a sense of interconnectivity in the conflicts and harmonic resonances as the cascading tones ring out unhindered at a breathtaking pace. Aside from brief appearances by Hyelim Kim on flute and co-producer Jamie Perera on guitar, the sound on this album is, unbelievably, all Melnyk. His brisk, pristine arpeggios alternately flow and ripple, and the effect is as transcendental as the composer intended. In advance of its release date, stream Rivers and Streams below.